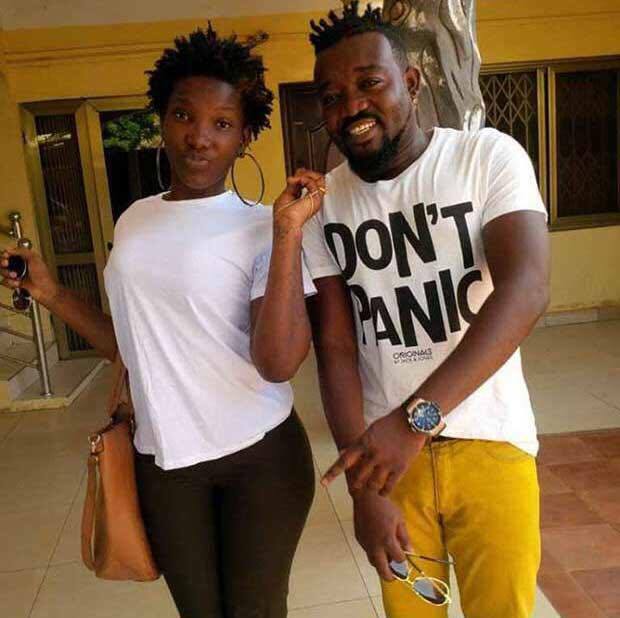 She was greatest female artist in Ghana that can comfortably rock shoulders with A-List artists in Ghana is Priscilla Opoku-Kwarteng known in showbiz as Ebony Reigns. She equally likes to call herself the Original90sbadgyal. Ebony within just two years of being in the music industry has garnered a lot of supporters that has amazed everyone. The speed is just impressive. 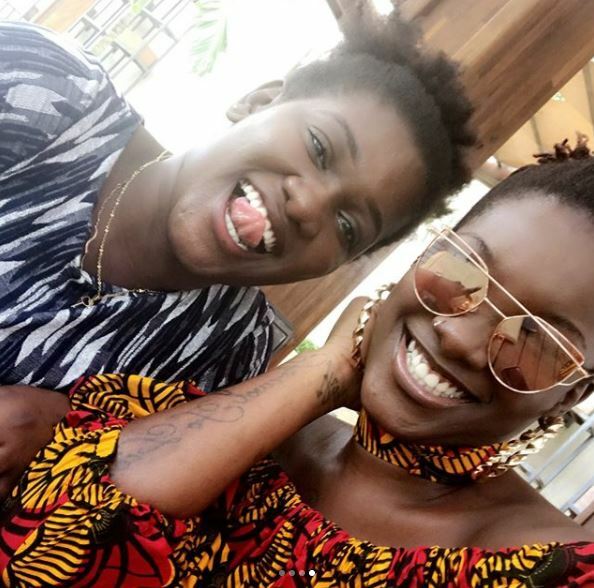 But how well do you know Ebony Reigns, your favorite female artist? HelpinGhana.com will give you an extensive profile of Ebony Reigns. It will cover her family, age, school, relationship, career, Controversies, and some photos of the s3xy artiste. Born on the 16th February 1997, 20-years-old Ebony Reign was born to Mr. and Mrs. Opoku Kwarteng in Dansoman (Last Stop) a suburb of Accra. Both her parents and siblings call her Nana Hemaa (Queen). Ebony’s father, Mr. Opoku Kwarteng (The old man in her “sponsor” video) hails from the Ashanti Region of Ghana and he is a chief in one of the towns in that Region. Right after Senior High School in 2015, Ebony decided she was done with school. Her interest now was how to push a career in music. According to her, her father stood by her and understood her. In 2015 when Ebony decided music is the new deal for her. She managed to get the WhatsApp contact of Ricky Nana Agyemang known in showbiz as Bullet ( Ruff N Smooth). Ebony recorded herself singing and sent it took Bullet for help. According to Bullet, he was captivated when he heard the young girls voice. Bullet has also been managing her till date despite rumors of cracks in their relationship now. In 2015, Ebony came out with “Dance Floor”. In 2016, she was nominated for Vodafone Ghana Music Award’s Unsung category. Even though she couldn’t get the award, it was definitely a bold introduction into the music scene.